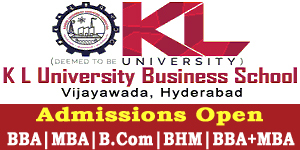 VIJAYAWADA: The date of KL University Engineering Entrance Examination (KLUEEE)-2011 has been changed from April 22 to May 15, Director (admissions) of the university has said in a release. 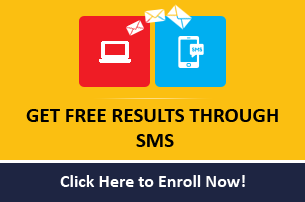 This being a nation-wide test, there are many aspirants form from Bihar and Jharkhand too. With Eamcet too clashing with the date, there are many requests from the applicants to change the date, he says. The last date for sale of applications is April 25 and last date for receipt of filled-in applications is April 30. In all, 20,000 students appeared for KLUEEE-2010, and this year the number was likely to go up, he adds. 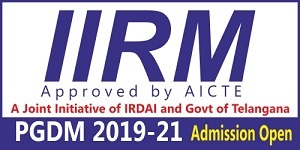 Merit scholarships will be awarded in the form of fee waiver up to an extent of 40 per cent, 60 per cent and 100 per cent to top few performers of KLUEEE-2011, Eamcet-2011, AIEEE-2011, and IIT-JEE-2011.